Exciting news! 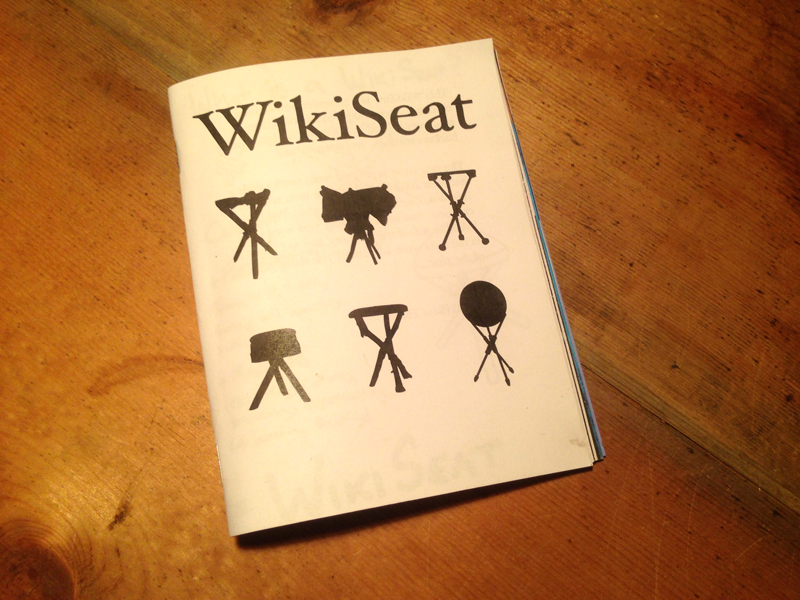 There is now a WikiSeat print zine available for your enjoyment. 46 pages of full color awesomness. This zine is a taste of brilliant creative open source furniture design from around the world. The first half of the zine highlights the community. Photos, sketches, essays, and quotes show the diversity of profound experiences that people have while building their chairs. Many people have documented this process on their own blogs, wikis, youtube channels, flickr streams, instructables pages, etc. You get the idea. Now its all in one place! The second half of the zine is full of useful resources for designing, building, documenting your seat, and participating in the larger DIY community. 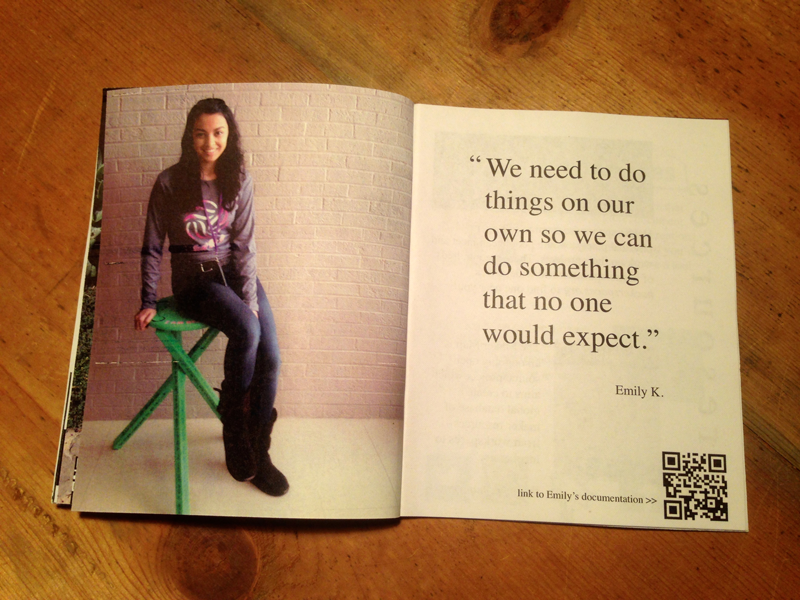 Or purchase a print version from our store.